The Imala 730 takes a luxury layout usually associated with bigger, more expensive motorhomes and combines it with practical multi-berth options to create an affordable motorhome that really does offer the best of both worlds. Ideal for grandparents who want to take the grandchildren with them on holiday and perfect for shared multi-generational ownership. A comfortable island bed at the rear creates a distinct bedroom, while a large lounge and superb kitchen underline the spacious, luxury feel. 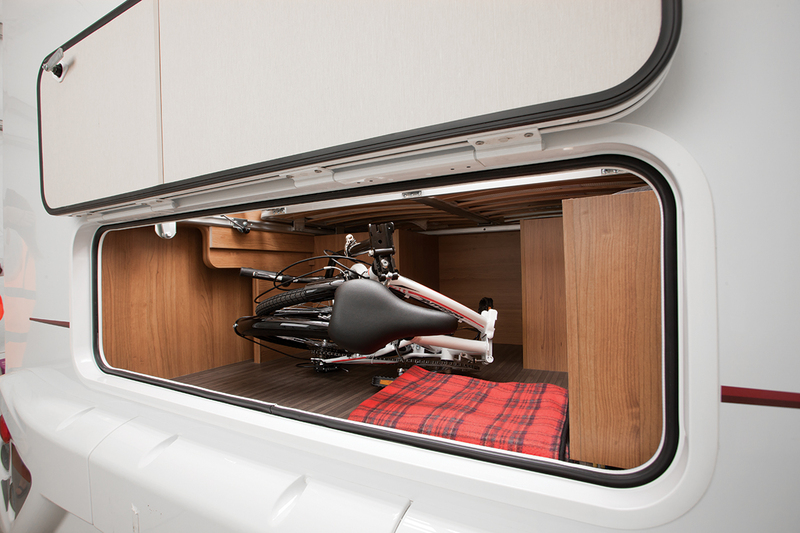 In Hi-Line format, with an additional double bed over the cab and a half dinette option adding two belted travelling seats, it’s an authentic four-berth family tourer.